January 2017 isn’t just the beginning of a new year, it’s also the beginning of a new presidential administration, one which will represent a radical shift from the last eight years. I talked to some experts and combined their ideas with some thoughts of my own to make some predictions about what we can expect from the coming year. Predicting that telemedicine will continue to grow seems safe, but too easy. Companies like Teladoc keep setting new records of number of remote visits per month, the addressable market is huge, and the forces that drive people to telemedicine — a healthcare cost burden that’s shifting more and more to the consumer and a desire for healthcare to be as convenient as other consumer-facing industries like banking and travel — aren’t going anywhere. But as the big telemedicine companies compete, they are going to be looking for new ways to differentiate from each other. This year, that drove both Teladoc and American Well to branch off into new specialties like behavioral health and dermatology, and that trend will likely continue next year. 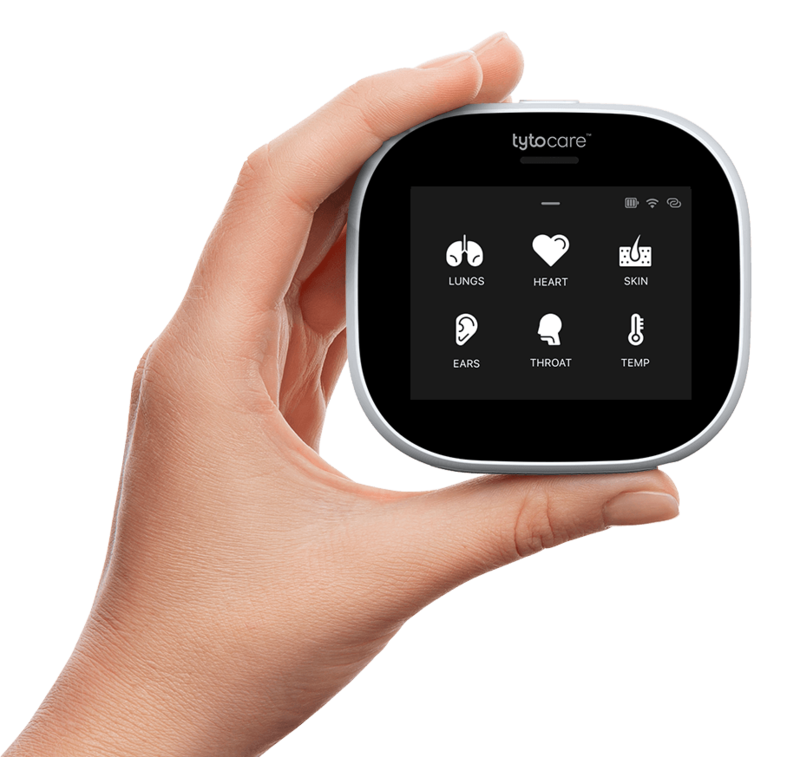 In addition, we’ve started to see American Well partner with connected device companies like Tytocare….